Today marks the very last post on ‘I Smith Words’. Just incase you missed the introduction to my ab-fab new blog, please just trundle along to the earlier post here. I really hope you want to continue on this mad journey with me at LadyFace. You can sign up to my newsletter if you want to continue receiving the posts from that little dose of blogging awesomeness (even if I do say so myself 😬). There is something about reading. Lots of us do it here on wordpress, it’s what has brought us together, and I tried to put into words exactly what it is that I love for Perdiz Magazine last week. Here’s an excerpt from my piece, but head to the beautiful Perdiz (HERE) to read the full article. “I was sat on my bed reading Charlie and the Chocolate Factory when I discovered my mum was moving us in with some strange man that wasn’t my dad. I stared at the fading bobbled butterflies on my duvet cover for a few seconds, and then I turned back to Violet Beauregarde ballooning into a giant blueberry. Her plight in this chocolate fantasy land made more sense to me than anything the real world could offer in that moment. Literary Lion. How to swim. The last Literary Lion was an exercise in the art of brevity, and quite successful it was too… I was so dazzled by your six word stories that I found it impossible to pick a favourite, and so I urge you all to head to the last post (http://ismithwords.com/2016/01/14/literary-lion-six-words/) where you will find the pingback-ed stories in the comments section. This week the lion has me dreaming of summer, with the prompt ‘Pool’. In keeping with the lion’s new appetite for the unfamiliar, we are asking for stories of 100 words or less. So here’s two weeks to craft your tales, remember to pingback to this post, include the tag ‘Literary Lion’ so we can all read your story in the WP reader, and of course come and say hello on Instagram and twitter. His hair clumped in tufts. Jet black and wet from the water. I sat with my feet in the pool, flicking my cigarette ash in the blue aqua, watching the sun shimmering across the delicate droplets on his back. His skin glowed golden under the sunlight, but as the day started to fade it turned a hue of cool blue. I threw my cigarette in and thanked the stars that he was floating downwards. I didn’t want to see the horrified look that was now etched on his face for eternity. The Monday Muse. New year, same old fear. I wish I could make a new year’s resolution to ditch the arachnophobia and start 2016 as a spider lover. Unfortunately it is not that simple. Here’s a little tale of how my Saturday morning was spent, with a spider. Happy new year. It was the first time the boy had left the house without me since Christmas. It was no less than ten minutes after his departure – while I was sat indulging in some festive telly – that the eight legged brute creeped across the hallway like it owned the place. To be fair, it now did. I mustered up all strength to flatten it with a shoebox. It did a vanishing act. Distressed phone calls were made. I sat for two hours. Staring at the vacant space. I was bound to my bedroom, all five feet two of my coward body disarmed whilst that five centimetres of audacity paraded around my house at will. I’d admire their chutzpah, if only I didn’t hate them so much. Literary Lion. Fa La La La La. Our glamorous little feline friend has had his nose in the sherry, and so he will be back for more prompts and short stories in 2016. Thank you to everyone who has taken part in the challenge so far, we shall be back and ‘roaring’ to go with some exciting collaborations and guest posts in the new year. Every literary lion needs an extended cat nap once in a while… I am sorry mine was so extended, but I am back in the country and ready to reveal some exciting Literary Lion challenges. The last challenge was very impressively met by this lovely piece of writing Ellespeth at balconyviewz… head over there now for a little chuckle and a great example of form. The ferocious feline sent me all the way to Vegas (baby) with this one… the word of the week is ‘gamble‘. As always you have 400 words or less to tell your stories, please do remember to include the tag ‘Literary Lion’ in your post, pingback to this piece, and feel free to share with me on Instagram and Twitter.. Happy penning. It was all too familiar. The smoke lingering in the air, the enveloping cacophony of high pitched rings and chimes, the flickers of neon lights that winked from every corner. They had told me never to return here. The clerk gave me a knowing smile when he slowly slid the token across the counter. So familiar it was between my fingers. I stood, watching. Them, the happy, the sad, the hopeful, the hopeless, the inebriated. I flicked the chip over and over again with my fingertips. A habitual trait. With a burst of courage I cantered over to the table, sat down at the stall and tapped on the table with my one and only chip. The woman beside me gasped as she looked at the number. 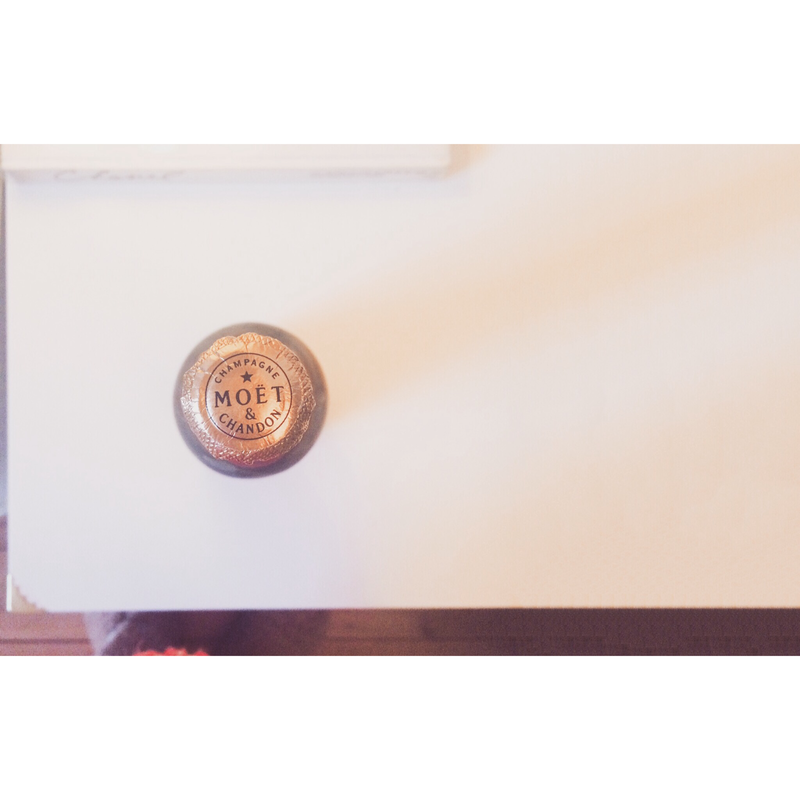 I pushed it forward with my scarlet lacquered finger tips. Her blood boiled upwards as my ears rang with her rage. The words abandoned their sensical path, instead bulging the brain as indecipherable mush. I couldn’t hope to untangle it. It would reside, for evermore, swelling, sneering at my sanity and tormenting it into submission. As her back faced forwards I took the wrath and exhausted it in the only way my schoolgirl mind could conceive. A hidden gesture paraded with such force that it would spend my frustration. 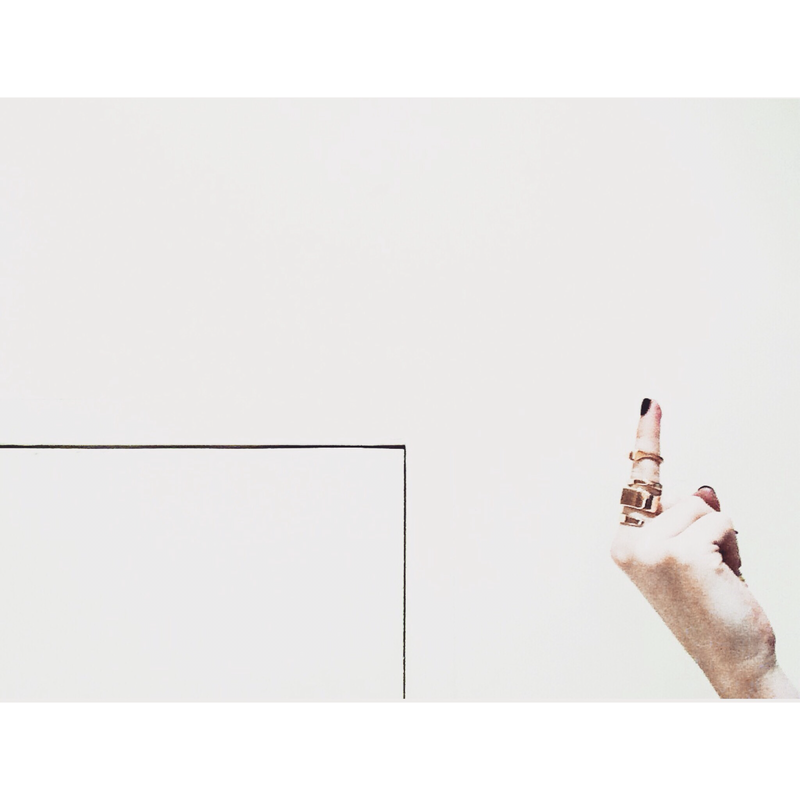 Forearm clenched, bicep tensed, I paraded a pugnacious middle finger at the back of her straight black bob. She would think she had won. When whistling chaperoned the blindness. As we tripped the dance of the inebriated. Thanks to the Daily Post for the photo prompt. 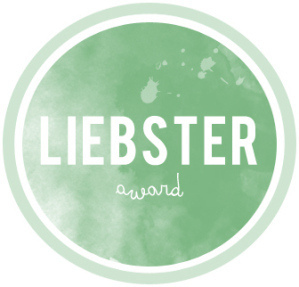 As I opened my eyes and clutched my iPhone this morning I noticed I had been nominated for a Liebster Award. I once won a £10 WHSmith voucher for completing a crossword puzzle, so this latest accolade is just one of many along my tumultuous journey towards BAFTA/Oscar fame. Obviously. In case you hadn’t noticed, I am a touch sarcastic. It is the highest form of wit. I love cats too much. But not in a weird way. I wish unicorns were real. 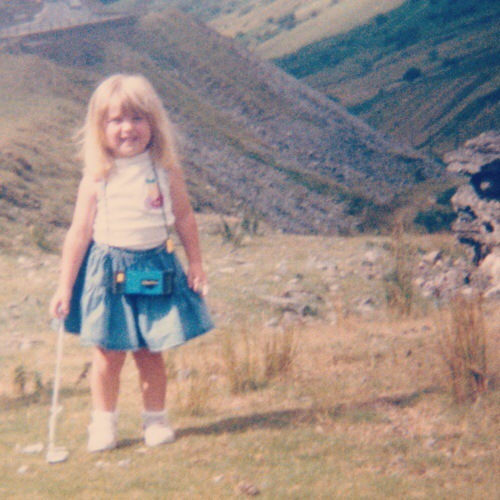 When I was younger I wanted to be a pop star, an actress or a brain surgeon, so I once auditioned for The X Factor. I have a fetish for clothes. I have a fetish for shoes. I have a fetish for notebooks. I have a fetish for patterned plates. I’ve always wanted to try being blonde and I’m halfway there. I once was proposed to by a man in Las Vegas because I told him I wanted to live in LA. He was from Texas, he was about sixty but he had a superb cowboy hat. My head lives in the clouds 80% of the time. Today is very cloudy. Yes. Once unsuccessfully, once successfully. How do you deal with difficult moments? 5. What brings you peace? Literally… meditation, pavement pounding. Figuratively… knowing that one day I’ll get there. Do you have something that you’ve owned your entire life? An oversized stuffed polar bear that my Dad purchased when I was born. Apparently that is what men do when they’re excited, they buy polar bears. What’s your best “birthday” memory? A happy meal in McDonalds after crimping my hair and getting an oversized troll doll. Just my Dad and me. What’s the most original gift you were ever given? A cat from Japan that steals all my money and lives in a box. Don’t worry, he’s well looked after. What was your favourite holiday and why? Drifting from the East to West Coast of America, because their optimism is infectious and they love an English accent. Or Disneyland. Because everyone was impossibly happy 100% of the time and it rubbed off. But then I returned to London. Londoners aren’t as happy. What’s your favourite flower? Why? Orchids. Because they’re high maintenance. Where’s Wally (or Waldo for my American friends)? What is your first thought when you wake up?